In North Carolina, law enforcement officers are not permitted to simply pull over any vehicle that they want. The law provides rules that officers must follow when stopping a vehicle. The officer must have at a minimum, “a reasonable, articulable suspicion” before stopping a vehicle. If the officer lacked a reasonable articulable suspicion for making a stop, the case should be dismissed. Similarly, law enforcement officers are not permitted to make an arrest of anyone suspected of DWI. The law provides that before an officer makes an arrest, that officer must have established that “probable cause” was present. Probable cause requires more evidence than just an odor of alcohol. If an officer makes an arrest without first establishing probable cause, the case should be dismissed. While many officers are well-trained in detecting “clues” about an individual’s level of impairment, the fact remains that officers are still human, and sometimes make mistakes. 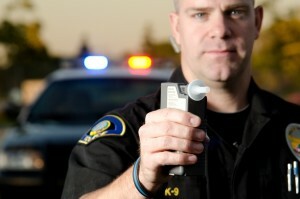 Standardized Field Sobriety Tests must be administered properly according to mandated guidelines in order for the results of those tests to be considered accurate. Inaccurate testing procedures could be a cause for suppression of evidence, which may be critical in the defense of a DWI case. In the prosecution of any criminal case, the State must be able to present the evidence necessary to prove a defendant’s guilt “beyond a reasonable doubt.” If the State is unable to have a necessary witness in court, or if essential evidence to the prosecution is unavailable (like a blood test or lab report), then the case may be dismissed. In some cases, an individual’s conduct during the investigation phase of a DWI case may show that the individual was not impaired. Such conduct involves a Defendant’s performance on Standardized Field Sobriety Tests, the ability to walk and talk normally, and the ability to understand and comprehend his or her surroundings. At the Law Office of Daniel Hines Entzminger, we understand that your DWI case is unique, and we will examine your case individually to determine if you have one of many viable legal defenses. Even if no legal defenses are present in your case, we will still work hard for you to put you in the best position possible before going to court. In many cases, an experienced lawyer can work to mitigate or lessen the level of punishment in a DWI case. Often times, even if your case is not able to be dismissed, there are options which may prevent you from spending time in jail. In many cases, we may also be able obtain a driving privilege from the court. 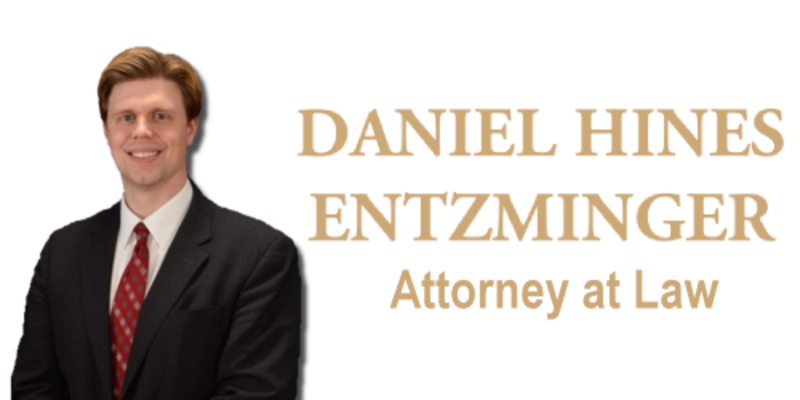 If you have been charged with a DWI, please contact the Law Office of Daniel Hines Entzminger and schedule a free consultation. We will sit down with you, review your case thoroughly, and discuss any legal defenses that may be available to you.